NatureWorks first gained ISCC PLUS certification in 2012, one of the first biopolymers manufacturers to do so. Currently over half of the corn used as raw material for the biopolymer production, is ISCC certified. 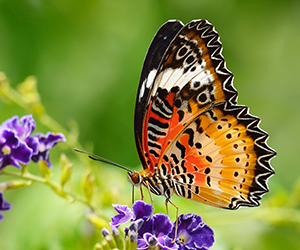 NatureWorks will now ensure that by 2020, 100% of the agricultural input to its 150,000 tonne plant will be certified to the ISCC PLUS standard. 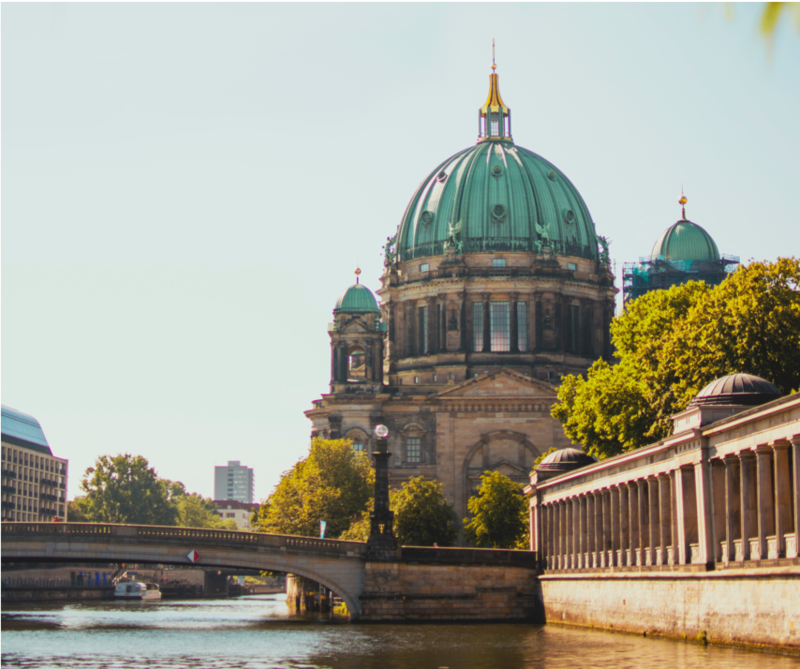 With their commitment to feedstock diversification and the decoupling of plastics from fossil feedstocks the company is an important driver of the bio-economy. 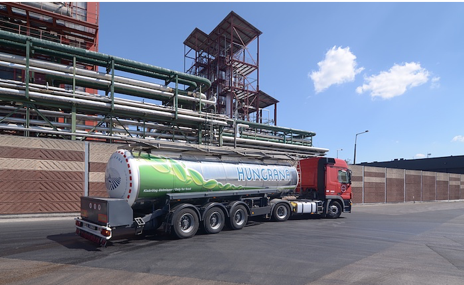 Hungrana, one of the very first companies to become ISCC certified in 2010, achieved ISCC PLUS certification in 2017 at the request of a worldwide soft drinks company, now a major customer for Hungrana’s ISCC PLUS certified corn-based sweeteners. In 2017, Hungrana purchased more than 700,000 tonnes of ISCC certified corn from 190 farmers. Through the ISCC PLUS Add-on “Greenhouse Gas Requirements”, Hungrana gains additional advantages for consumer brands. 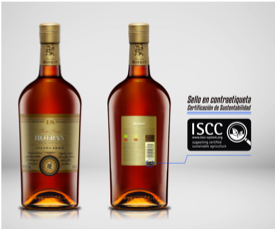 In 2017, the entire supply chain for the production of Botran Rum gained ISCC PLUS Certification, ensuring that the rum production but also the sugarcane is free from deforestation whilst respecting biodiversity, the environment and people’s rights. 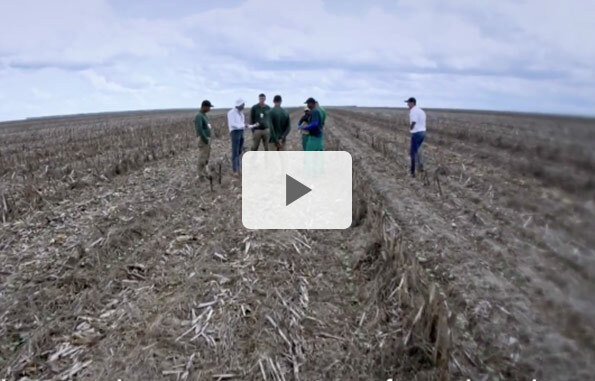 In total, there are 3,300 hectares of ISCC certified sugarcane. 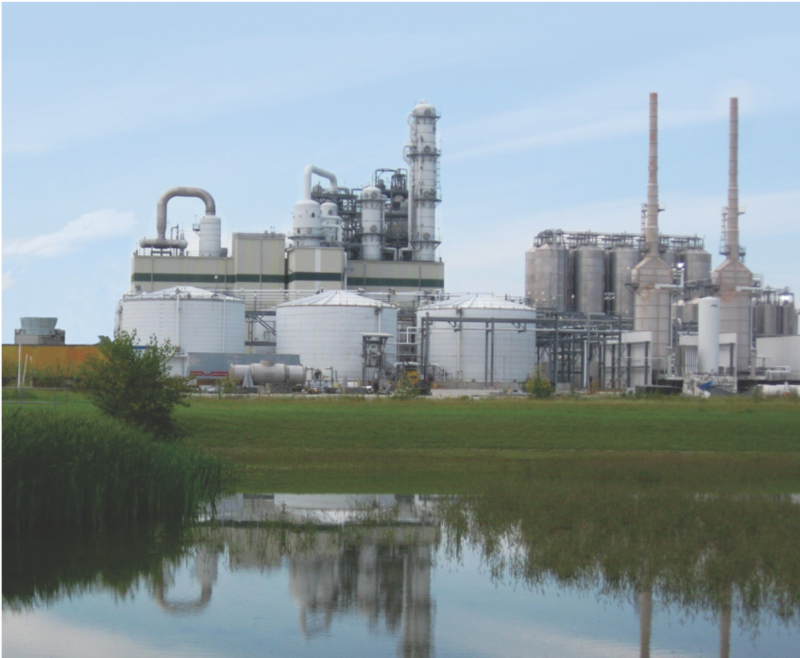 The Swedish Perstorp Group is a market leader in specialty chemicals for diverse industries and applications. 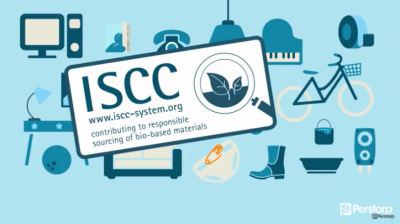 In 2017 it received its ISCC PLUS certificate for its bio-based products Neeture™, Evyron™ and Voxtar™ for which input materials are sustainably sourced. 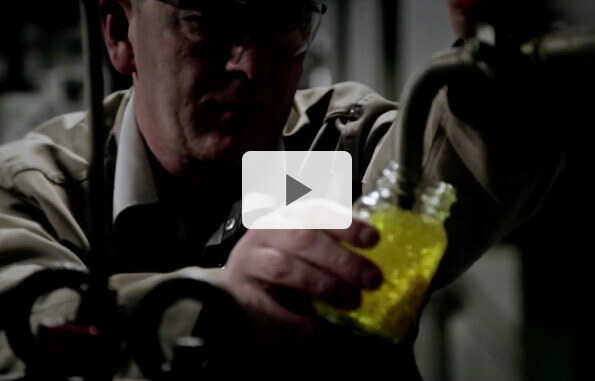 As the production for the renewable polyols is based on the mass balance concept, the company has created a video that easily explains the mass balance approach, and how it can help the industry to become more sustainable. 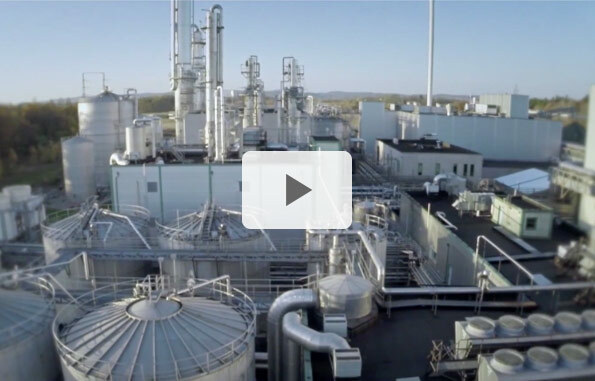 The UPM Lappeenranta Biorefinery produces renewable naphta – an excellent raw material for bioplastics, e.g. for the packaging industry. 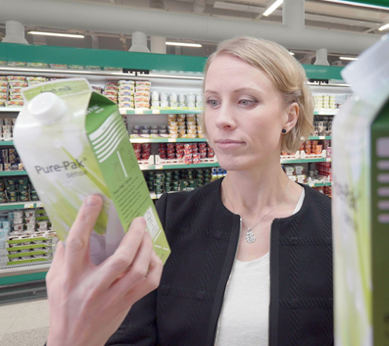 Elopak, Norway based company supplying 15 billion cartons around the world each year, joined forces with UPM Biofuels and Dow to offer 100% renewable cartons that are both recycable and responsibly sourced. In 2014, Sabic and Elopak developed in cooperation the first beverage cartons with renewable coating to the European market. 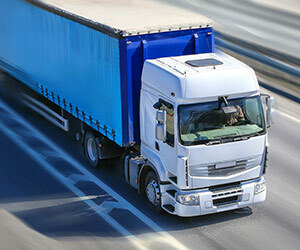 The entire supply chain of the biobased polyethylenes is ISCC PLUS certified. 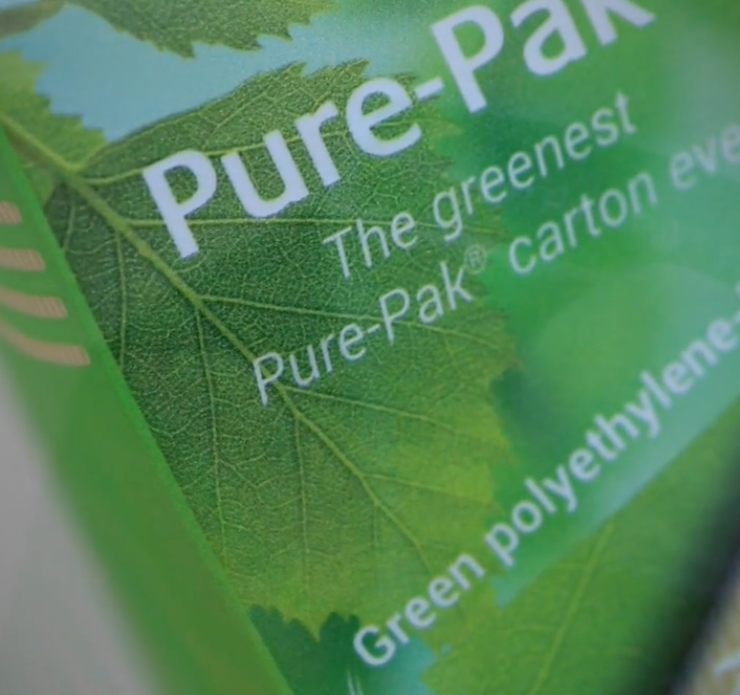 Elopak displays the ISCC logo on its “Greenest Pure-Pak ever” carton and on its website as proof that renewable feedstocks of the packaging are sustainably sourced. 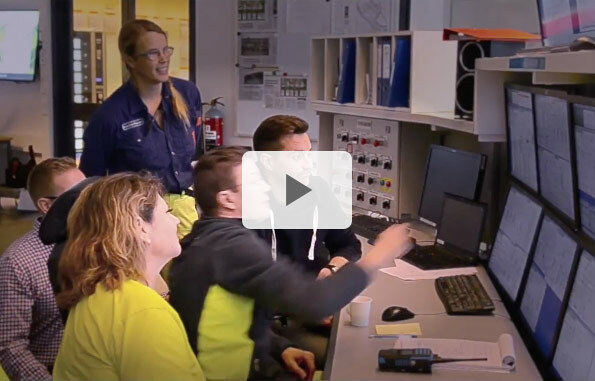 In this video Sabic and Elopak tell the story about the development of the Pure-Pak project and show how ISCC certification helps them to reach their high sustainability goals. 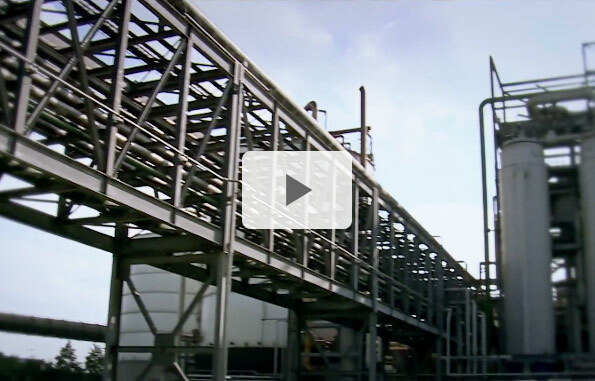 Argent Energy has made good use of London´s fatberg and turned it into biodiesel at its plant in Ellesmere Port near Liverpool. Argent Energy has been ISCC certified as producer of biodiesel since 2011 and has invested in new treatment plants to cope with such materials that block sewerage systems as a valuable source of renewable fuels. The second largest sugar exporter in Latin America and the Caribbean, with 50,000 hectares of ISCC certified sugar cane, Pantaleon, has been ISCC EU certified since 2014 and also obtained ISCC PLUS certification in July 2017. The company clearly sees the advantage of the compliance with the SAI Silver Level that comes with the ISCC certification, as this wider acceptance of ISCC opens up new markets for certificate holders. The Greek cotton producer Pagaea has implemented ISCC´s high environmental and social requirements throughout its supply chain since 2015. With sustainable cultivation based on ISCC certification, the cotton producer ensures traceability and a lowered impact on the environment. 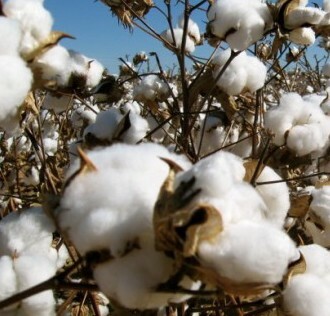 While not only the textile market demands increadingly sustainable cotton, by-products of Pagaea´s production can also be used in diverse other markets as for biofuels, in the food or feed sector. AAK from Denmark has chosen ISCC certification for their shea supply chains. 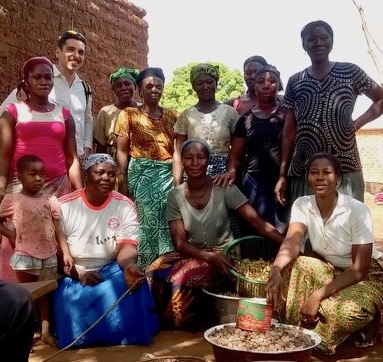 The producer of shea works closely with the women who collect the shea and improves their empowerment by, e.g. providing micro credits, pre-finance, logistical support or training to improve the first processing steps of shea in the villages. 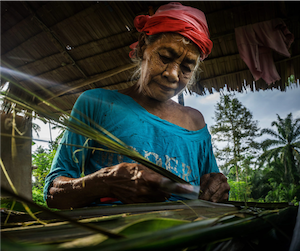 Since 2017, AAK provides sustainable shea that can be used for instance as an ingredient for skin care products. 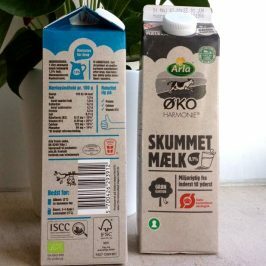 The Danish milk producer Arla is using the ISCC logo on milk cartons to inform their customers about the sustainable packaging of the milk they are buying. 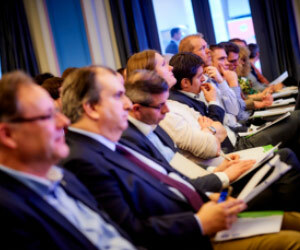 With the ISCC on-product claim Arla is confirming that it is contributing to responsible sourcing of bio-based materials. 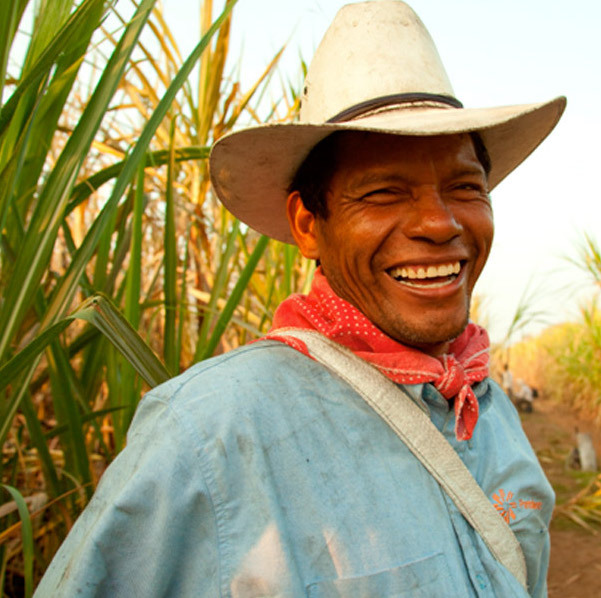 Ingenio Sucroalcoholero Aguaí, the sixth and newest sugar mill in Bolivia, has implemented sustainability throughout their whole supply chains for sugar. 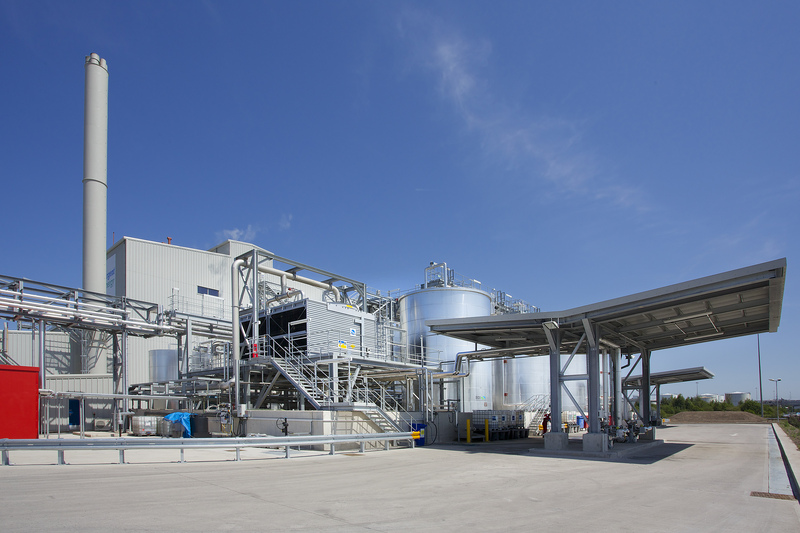 The company has just produced its first ISCC certified sugar for the food market. 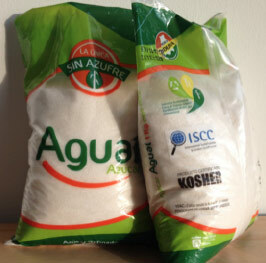 By displaying the ISCC Logo on all of the sugar bags produced, Aguaí differentiates its product in the local market leading to improved sales opportunities. 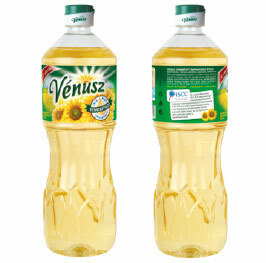 Vénusz sunflower oil is made from ISCC PLUS certified sunflowers. 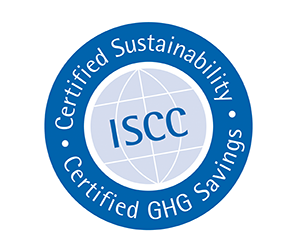 The ISCC Logo on the packaging of the sunflower oil guarantees that the necessary amount of raw material for the manufacturing of this product has been sourced from sustainable cultivation. By purchasing ISCC-compliant seeds, Vénusz encourages sustainable cultivation methods, thus promoting the operation of sustainable farms. Bunge Hungary is selling this oil since September 2016 on the Hungarian market. 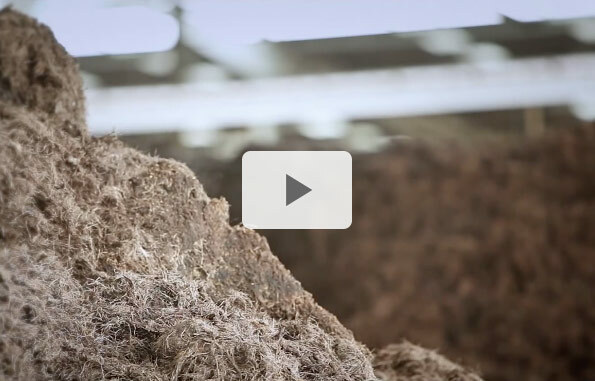 In June 2016, hemp straw and fibres produced by the Dutch company HempFlax B.V. received the established ISCC PLUS certificate, the first natural fibre worldwide to achieve this. 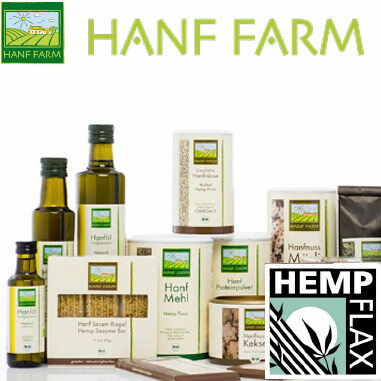 As the first hemp producer, HANF FARM GmbH (Germany) received the ISCC PLUS certification for their hemp seeds, hemp leaves and flowers in January 2016.